When you’ve been evaluating AdWords accounts for years, you’ll start to notice patterns of missteps. Some patterns indicate that an element is confusing to users and they’re hitting the wrong setting. Others show that the manager is trying to accomplish something that wouldn’t work. And then, there are the plain ol’ errors due to AdWords having a few sneaky settings. 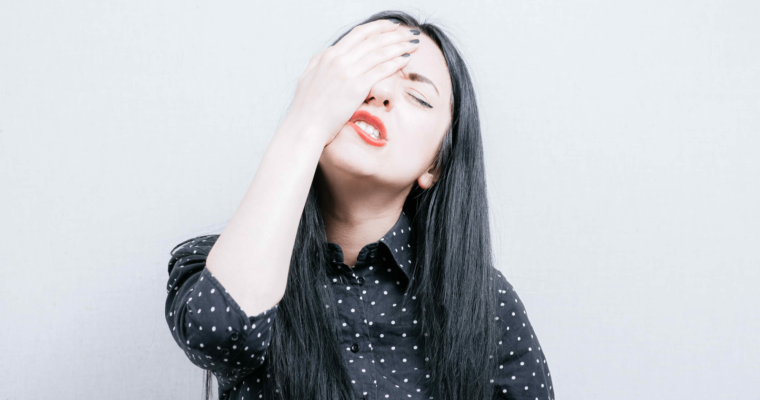 In no particular order, here are the top 10 AdWords mistakes I see most frequently. Some using the AdWords tag and others importing from Analytics – sometimes doing both and double counting. Actions that are being counted as conversions in the overall conversion rate and CPA, when they’re really more “things of interest” vs. something that should be optimized. The Conversions screen in AdWords can be a history book of an account over time. 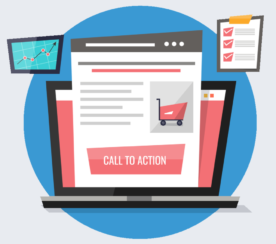 Some PPC managers set it up and forget about it, or set it up incorrectly from the get-go. Should all of those factors be counted as a conversion in all calculations or only a few? Where does the tracking come from – the AdWords tag, a Goal imported from Analytics, an imported file? Is there anything left that is a dead conversion that we should delete to keep the conversion interface clean? It’s selected by default when you set up a new campaign. Many accounts never revisit this to see if those “outside areas” are dragging down their results. Many accounts run nationwide and at times, you see accounts set up to target the U.S. with nothing more granular. But what about later, when you start to get data? It’s very likely you’ll see patterns of cities or states that have better or worse performance. 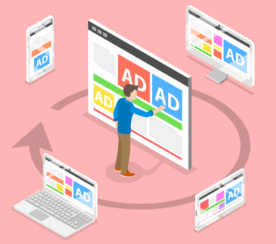 This can be handled through bid modifiers, but that doesn’t address other major issues: device modifiers, budget allocation, and ad copy, among other things. Large cities tend to eat budget, which can be OK if the metrics work in their favor. But sometimes they don’t. Occasionally, there are differences in device usage among different geographical areas. For example, with cities that have a lot of commuters, you will sometimes see better conversion rates on mobile devices since they’re browsing and shopping while they sit on public transportation. As with a lot of bid modifiers, there’s a trend of setting up ad schedule bid modifiers and forgetting about it. Performance during the time of day can change seasonally. Revisiting it at designated intervals when there are good data samples is crucial to making sure you stay relevant during the prime times of the day. Checking the search query report is a regular part of ongoing paid search maintenance. You’ll find gems in there that you add over time and they are search terms that seem relevant to how they were matched. However, if you’re pretty liberal with your matching, you’ll find the same keyword matching to multiple groups (see next tip for more on this). And if it performed OK when you found it, you added it – and then later added it elsewhere as it continued to match across other ad groups. The easiest way to find these is to use the AdWords Editor feature for “Find Duplicate Keywords” under the “Tools” section. 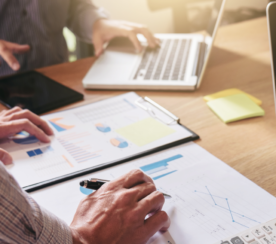 Pulling in performance data can help you choose where to keep it running and where to pause it if you can make a case to keep it in either location. “Keyword sculpting” is a term PPC managers use to describe how you willfully funnel a search query to a keyword that’s being bid on. With broad match types, it leaves it up to Google to pick the keyword a search term is matched to, and won’t always do this consistently. You wind up having one search term matching to multiple different ad groups, usually with varying levels of performance. Obviously, we want it to match to the best-performing one. This means setting is as an exact match negative to the Ad Groups or Campaigns where we want it to stop getting matched to. This forces Google to match it the way you want. To be fair, AdWords doesn’t make this easy to figure out, which is a shame. The Experiments feature is a great way to run a more controlled test once you get past the odd way you have to set it up. The Experiments feature gives you control over testing all kinds of elements, like bidding mechanism or even landing pages. In accounts where I’ve struggled to get an even distribution for a landing page test, the Experiments setup has come in handy. I simply duplicate the Campaign and change the URLs in the ads. Since I can specify the percentage of traffic I want to receive in the experiment, I can create a more controlled setup vs. leaving to the meager AdWords rotation options. To get started on creating an Experiment, choose the Campaign you want to create a test for and hit the “Drafts” button in the upper right. From there, you can create a non-running version of the Campaign, change the parts you want to test, and then choose to launch it as an Experiment for a pre-determined length of time. Keywords with a $1,006 cost per conversion should not have the same bid as one generating leads at $96.98. Read up on bidding options, and test some of AdWords automatic bidding features if you don’t feel confident enough out of the gate to manually adjust bids. 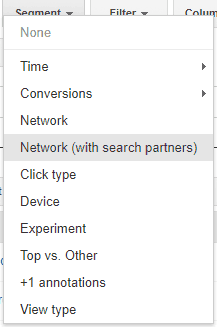 Search Partners and Display Select are two sneaky things AdWords just kind of slides on into your setup if you don’t pay attention. While Search Partners can do well, it can also do horribly. It should be evaluated on a campaign-by-campaign basis. It’s also rare for Display Select to perform. Better performance usually comes from managing Display separately as its own campaign. So many accounts are missing Ad Extensions, and/or usually have some disapproved ones. I commonly see the missing Structured Snippet extensions, disapproved phone numbers (ack!) and disapproved Review Extensions. Beyond the real estate these extensions give advertisers on the SERP, they can also help to pre-qualify clicks better (using things like “starting at” pricing, as an example), and also give more information to encourage a click from a user. With how much the interface has grown and changed over the years, it’s easy to see how things get missed, ignored, or forgotten. These are the most common ones I see, but no doubt there are others! Let this list help serve as things to look out for in your own account, or if you want, perform an audit on yourself! In-Post Photos: Screenshots by Susan Wenograd. Taken September 2017.